TEHRAN, Iran — Iran on Friday began celebrations to mark the 40th anniversary of the 1979 Islamic Revolution that toppled the U.S.-backed shah, overturned 2,500 years of monarchical rule and brought hard-line Shiite clerics to power. 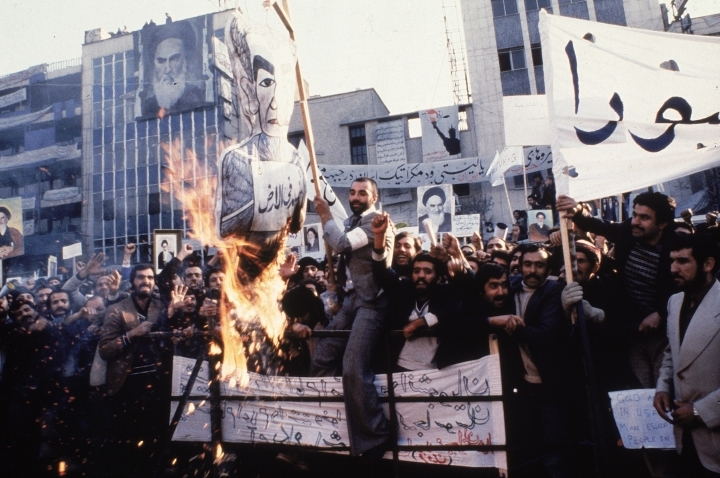 The climactic events that year — from revolutionaries in the streets of Tehran to blindfolded American hostages in the U.S. Embassy hostage crisis months later — not only changed Iran's history but also helped shape today's Middle East. 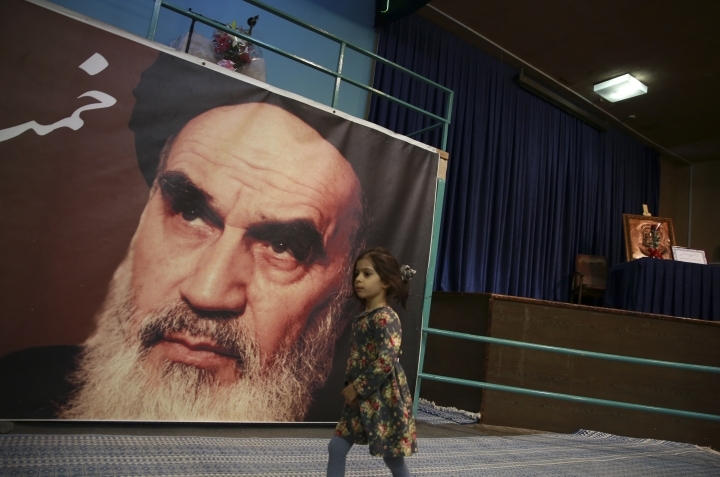 The festivities start every year on Feb. 1 — the day Ayatollah Ruhollah Khomeini returned home from France after 14 years in exile, to become the supreme leader of the Islamic Republic of Iran. 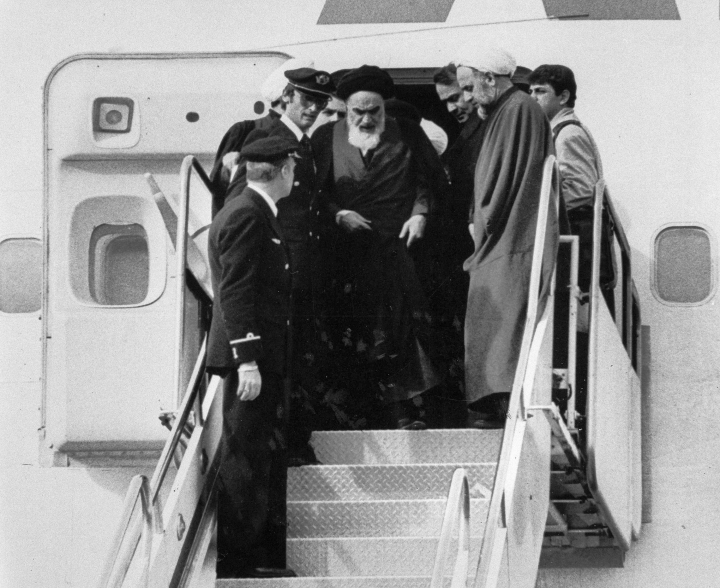 Across Iran, sirens wailed from trains and boats, while church bells tolled at 9:33 a.m. — the exact time that Khomeini's chartered Air France Boeing 747 touched down 40 years ago at Tehran's Mehrabad International Airport. 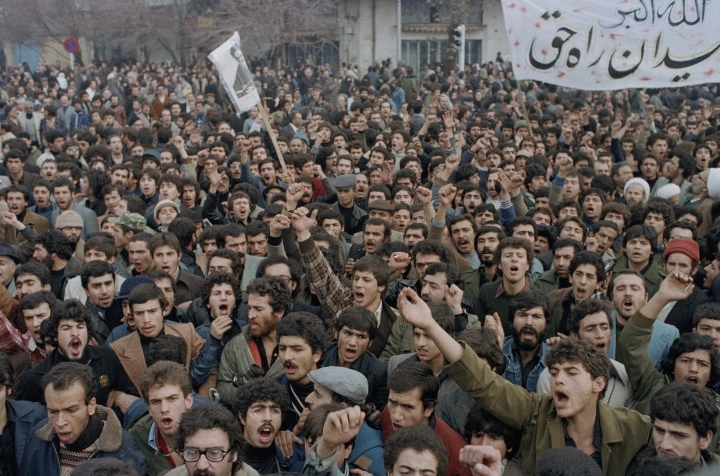 The festivities, known as the "Ten Days of Dawn," conclude on Feb. 11, the date Shah Mohammad Reza Pahlavi's government collapsed after brief clashes between some army units and revolutionary gunmen, following nationwide protests. As part of the celebrations, many Tehran buildings, mostly government institutions and offices, were draped in the colors of Iran's green, white and red flag while multicolored lights decorated the main streets. 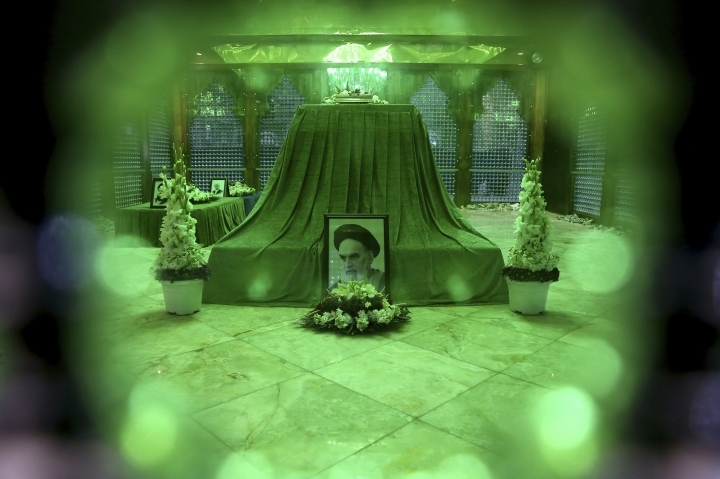 Car drivers turned on their headlights and honked in celebration as helicopters dropped clusters of flowers along Khomeini's 21-mile route from the airport to the Behesht-e-Zahra cemetery in southern Tehran where he made his first speech back home and where his tomb stands today. 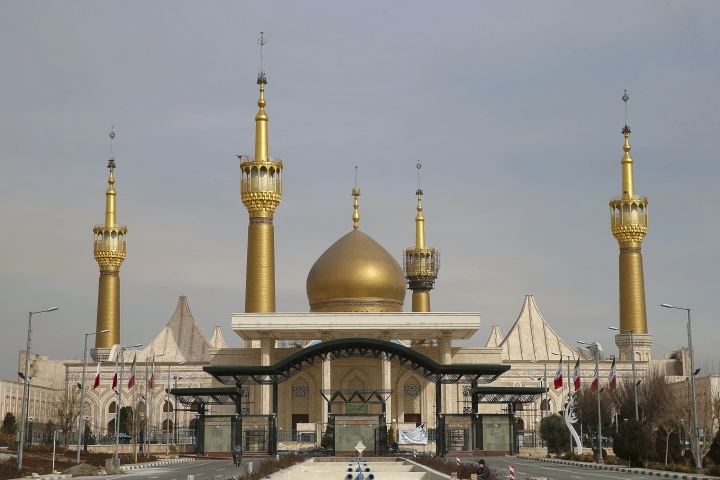 Iranian officials — including Supreme Leader Ayatollah Ali Khamenei and President Hassan Rouhani — paid homage Wednesday at Khomeini's tomb "to renew allegiance" to him. At a ceremony at the tomb Friday, Ahmad Jannati, head of a constitutional watchdog that vets candidates for presidential and parliamentary elections, slammed what he described as U.S. psychological warfare against Iran in the form of "cruel sanctions." 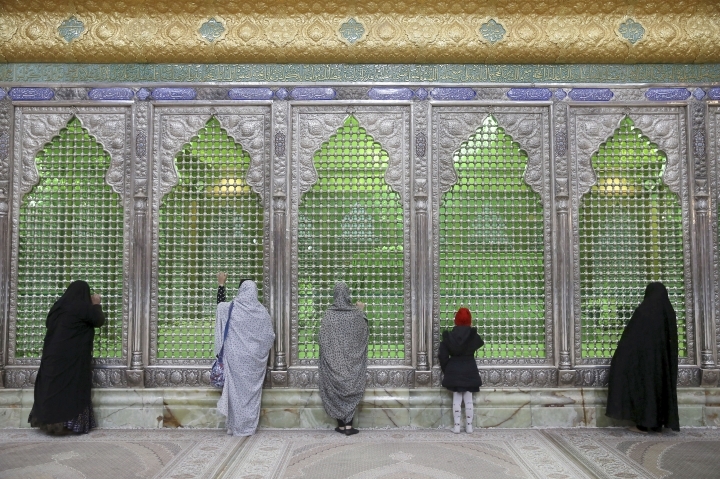 "The enemies today have targeted the economy" to make Iranians feel pessimistic about Islam, said Jannati, a hard-line cleric. Last year, the Trump administration pulled the U.S. out of the nuclear deal between Tehran and world powers that curbed Iran's nuclear program in return for lifting of economic sanctions. The U.S. re-imposed its sanctions in November. Germany, France and Britain, which have worked to preserve the nuclear deal, announced Thursday they have established a new system so their companies can continue trading with Iran without incurring U.S. penalties for doing so. Iranian state TV on Friday broadcast archive footage of Khomeini's return and the daily mass demonstrations across Iran in support of his revolution. Khomeini was accompanied on the flight home by dozens of journalists, some of his associates and only one family member, his younger son, Ahmad. The plane was only half full of passengers and had extra fuel in case of a need to immediately return to Paris if the aircraft couldn't land in Tehran. Supporters of the shah's regime had closed the airport the week before, and Khomeini's allies in Tehran feared possible threats on his life. State TV also broadcast footage of various Iranian achievements over the years and animation of anti-U.S. propaganda. Similar celebrations were held in cities and towns across the country, state media reported.